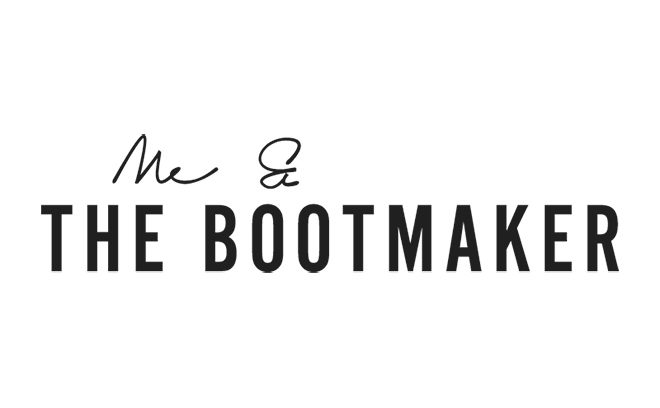 Me & the Bootmaker is a design studio based in Los Angeles and helmed by designers and directors Manija Emran and Henry Hobson. The studio specializes in directing, design, illustration, and typography and has produced title sequences and graphic design for film, television, fashion, video games and live events. Me & the Bootmaker have worked on Oscar Award-winning films, the Academy Award ceremony itself, and have collaborated with filmmakers including Sam Mendes, Gore Verbinski, John Ridley, Ridley Scott and studios such as Disney, Universal, Sony, NBC, AMC, FX, Sky, Amazon and Lionsgate. In the video game industry, they have worked with video game creators Neil Druckmann and Rod Ferguson. The team has done talks at events including MotionPlusDesign in Paris and Tokyo, SXSW in Austin, AICP in Kansas, OFFF in Milan, and Playgrounds in Amsterdam, and has been nominated for awards at SXSW and won awards from D&AD, TDC, and Computer Arts.